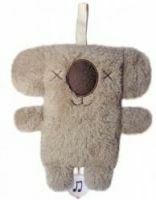 Adorable Smitee Bear Adorable Smittee Bear makes a great baby gift. He is super cute. 25cm. Once sold out that's it!